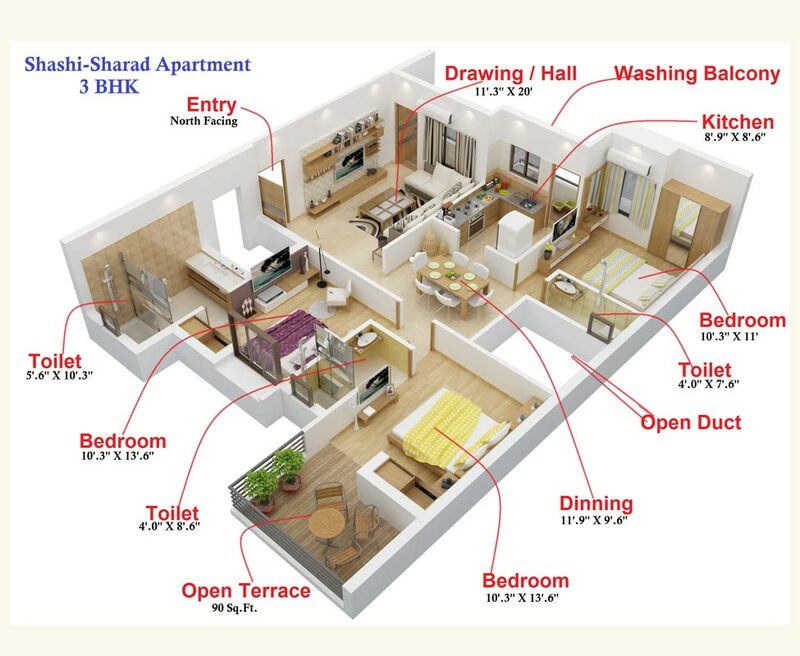 Shashi Sharad Apartment, situated at Shankar Nagar, Nagpur. 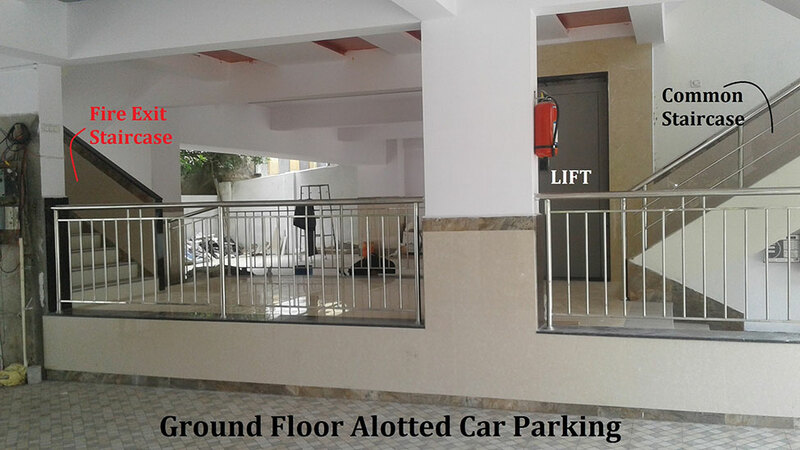 This luxurious parking + five storey apartment having 2 BHK Flats and 3 BHK apartment nearing possession, with high speed lift of superior quality and backup. The structural system is earth quake resistant RCC frame structure. Earth quake resistant RCC frame structure. External Wall : 6/9 inches thick, Internal Wall : 4 inches thick. External Wall : Weather proof Acrylic paint of premium quality and approved colour as per drawing. 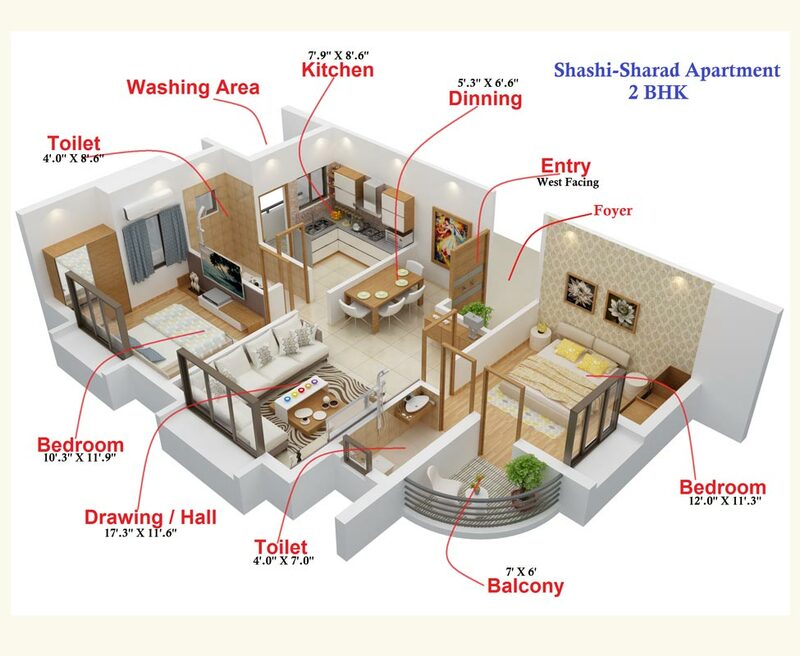 Vitrified tiles in entire flat (24" x 24") excluding toilet and balconies. Anti skid ceramic tiles in toilets and balconies. Main door : 35 mm thick Decorative flush door with melamine polish and SS hardware fittings. All internal doors will be 30 mm thick Flush door with one side teak veneer with stainless steel fittings. Two track colored anodized/ powder coated aluminium windows with glass. MS safety grills. All windows with sitting chabutra if possible. Ceramic tiles wall cladding up to 7'0" in ht. CP fitting of superior brands. Jaguar Parryware/ Arc/ Johnson Pedder or equivalent heavy quality in all toilets. One Indian W.C. and One Wall Hung with Bracket. Granite kitchen platform with heavy quality stainless steel sink. Glazed/Ceramic tiles dado above platform up to 4' 0" ht. Provision for Aqua guard connection in Kitchen. All points in concealed wiring with circuit fireproof wires of ISI mark with circuit breakers. 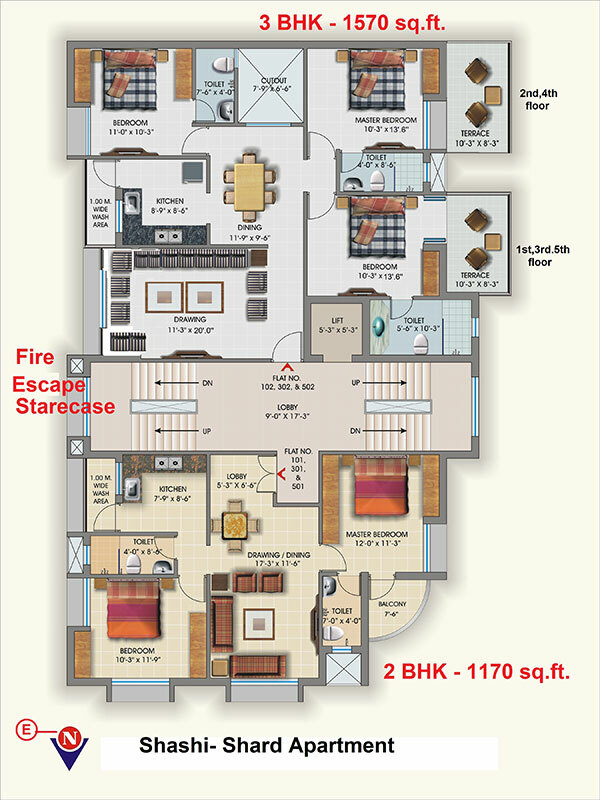 A.C. Cable and Telephone points in living room and master bed room with semi-modular/ modular switches. 5/6 passenger high speed lift, superior quality or make with backup. Corporation and ground water through sump and overhead tank. 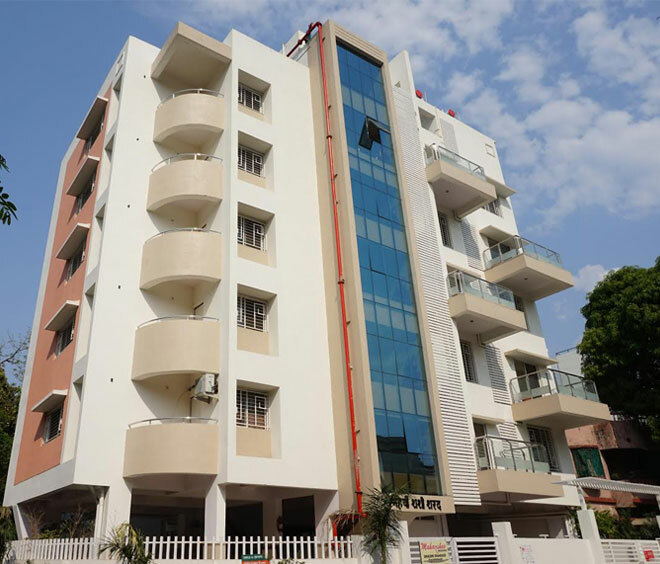 We at Maharshee Builders are committed to Design, Develop, Construct Commercial, Residential projects and provide services to the 'Customer' with an objective to exceed their expectations.